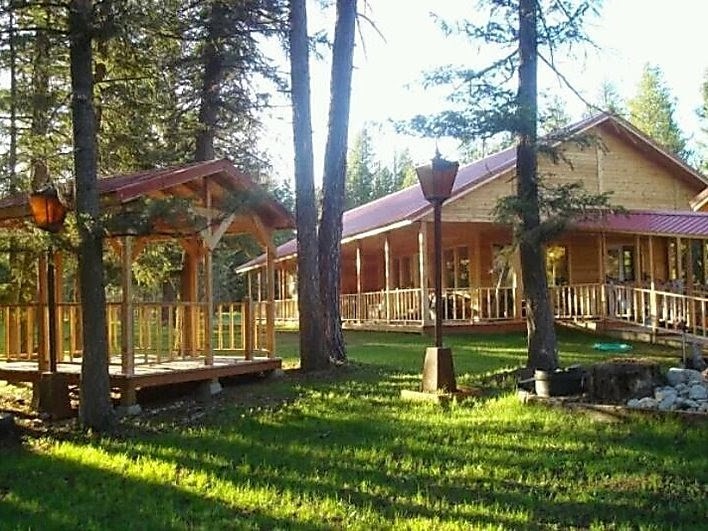 Home sits on 11 fenced acres in the heart of Lolo National Forest. Nice level ground with a seasonal creek and a barn/shop for your horses. Area is rich in wildlife so you can enjoy hunting, as well as ATV riding and snowmobile activities. This DeBorgia, Montana home is built for snow with a surround covered porch and has 3 bedrooms with 4 baths and a loft for an office/craft room. Live in a friendly Western Montana Community with good I-90 access to Spokane, Washington or Missoula, Montana. Call Judy Stang at 406-822-2316 for more details. $279,900.